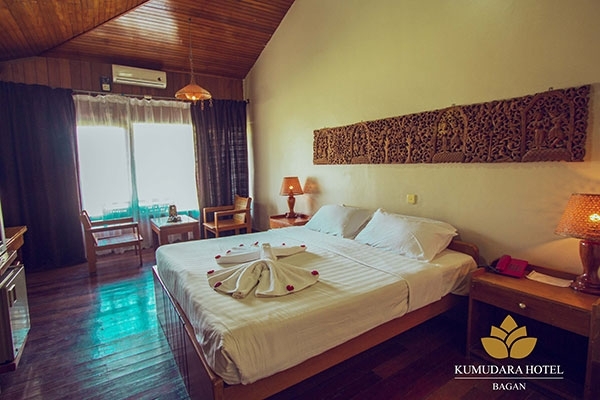 Our superior rooms have one king bed or two single beds, and in-room safes. 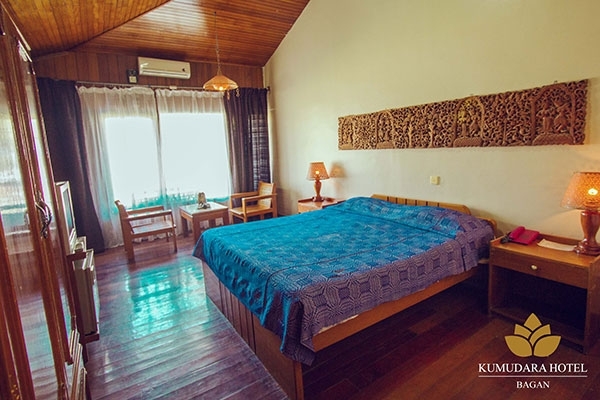 The rooms are beautifully decorated with Myanmar’s famous teak carvings and local art works. Superior rooms are perfect for romantic getaways or small groups.